The attorneys of Shuttleworth PLLC have successfully argued a wide range of issues in federal and state appellate courts throughout portions of the Mid-West and Eastern parts of the country. Our appellate team understands that each appeal can have wide-ranging effects beyond the individual case. We are committed to representing the clients’ best interests from both case-specific and broader, policy-oriented perspectives. An appeal has the potential to affect large numbers of people, professionals, and corporations. What sets our appellate attorneys apart from a typical trial lawyer is that we understand the difference in audience, procedure, and techniques between a trial and an appeal. While a trial hinges on facts and presentation before a jury of laypersons, an appeal deals primarily with the law before a panel of professional judges. The appellate attorneys at Shuttleworth PLLC can help navigate the appellate process alongside trial counsel both before and after a verdict. 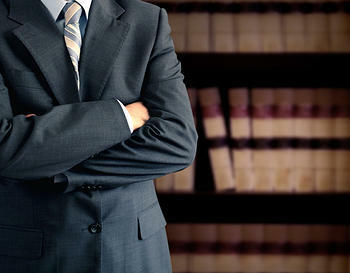 We have the experience and expertise in appellate procedure, writing, and argument that your case deserves.